Premier Carriage is a multi-award winning recommended company and is proud to present one of the UK’s largest compilations of beautiful & prestigious vehicles viewable on one website ranging from the most luxurious modern wedding cars through to the 50’s & 60’s classic cars and way back to the age of vintage motoring elegance of the roaring twenties. Named after our company The ‘Premier’ Collection incorporates an extensive range of Modern, Vintage and Classic wedding transport such as Rolls-Royce, Bentley, Jaguar, Beauford, Wedding Buses including the famous London Routemaster, American Stretched Limousines, Volkswagen Campervans and other unique, rare and unusual types of vehicles for hire. 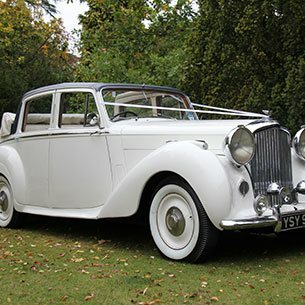 Established in 1996 we have gained a wealth of experience and professionalism and with many thousands of weddings successfully completed and with a choice of hundreds of wedding vehicles are now recommended by many leading wedding venues, photographers and wedding planners with our legendary service widely recognised, including by the Aristocracy. Our Classic and Vintage vehicles have starred in many major film and television roles and you may well recognise them. 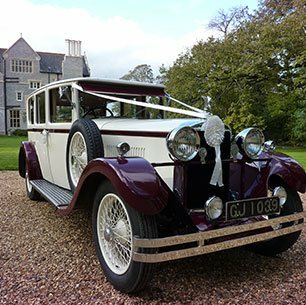 We provide wedding cars for hire in many counties including Hampshire, Dorset, Wiltshire, Somerset, Devon, West Sussex, East Sussex, Surrey, Herefordshire, Berkshire, Kent, Oxfordshire, Bristol, Buckinghamshire, Gloucestershire, and Cornwall and we are continuing to expand. 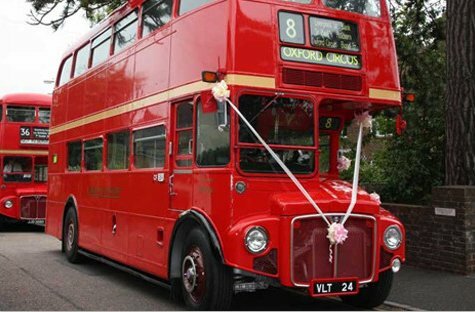 A selection of our Wedding Transport are also available to travel to London and surrounding counties such as Essex, Middlesex and Hertfordshire and as far north as Manchester, Liverpool, Durham, Newcastle, Yorkshire and Glasgow in Scotland. 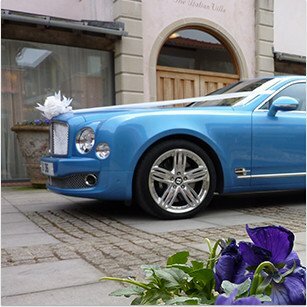 All cars shown on our website have their number plates visible, not blanked out, this way you can be sure they will be the actual vehicles provided for your special day, in addition we will be happy to arrange a private appointment for you to view any vehicle in person. All cars are chauffeur driven and are dressed with traditional ribbons in the colour of your choice. 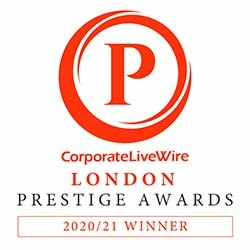 When you book your transport with Premier Carriage you will be dealing with a well known, respected and long established company offering flexibility both of itineraries and payments and should you need to, a simple cancellation policy. With our ‘Best Price Guarantee’ we do not believe you will find lower prices for the same cars elsewhere, in this unlikely event we will aim to match or beat the price, we can’t be fairer than that ! 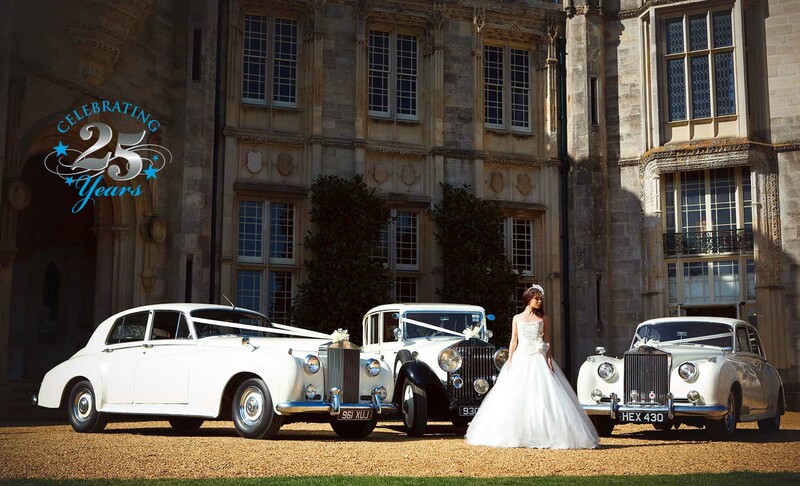 Our attention to detail, many years of experience and outstanding customer service has allowed us to become expert in the planning and provision of Wedding Cars. 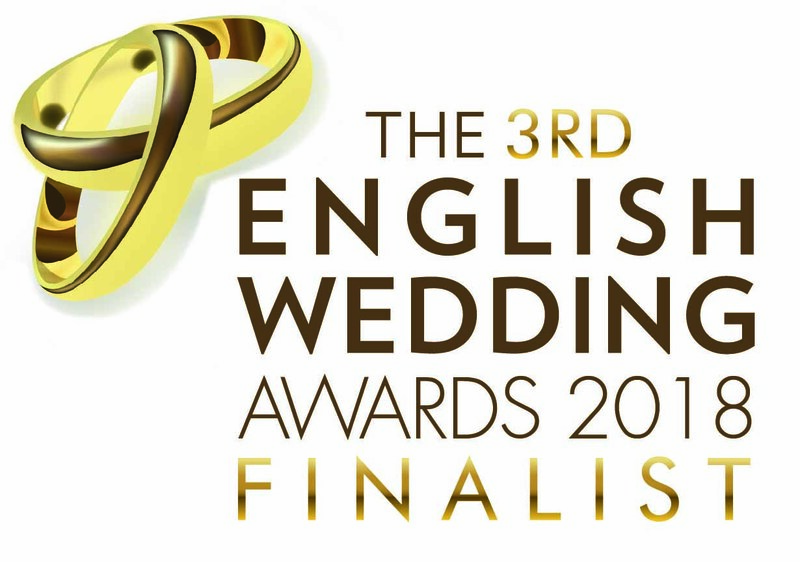 Simply view our ‘Testimonials’ page to see what our previous clients have said about us, or why not choose the Premier Carriage wedding car service for yourself and let us show you why we have ‘Premier’ in our name.